Happy Wednesday! 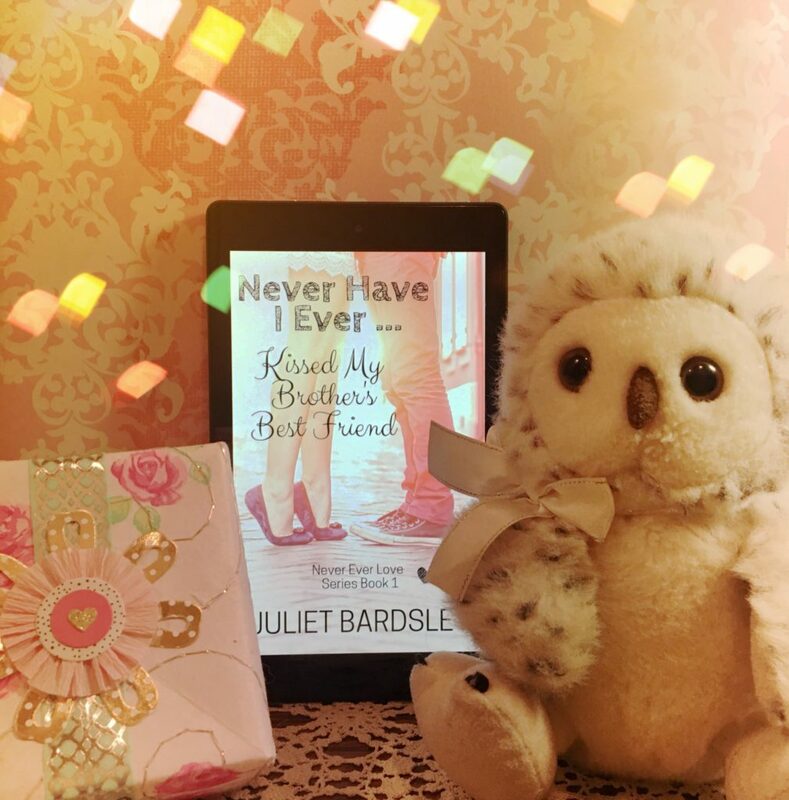 We are very excited to be revealing the cover of Juliet Bardsley’s upcoming Young Adult romance, Never Have I Ever… Kissed My Brother’s Best Friend! This will be the first installment in her Never Ever Love series. The novella releases on February 12th. Are you ready for the cover? Take a look below! Sylvia here! 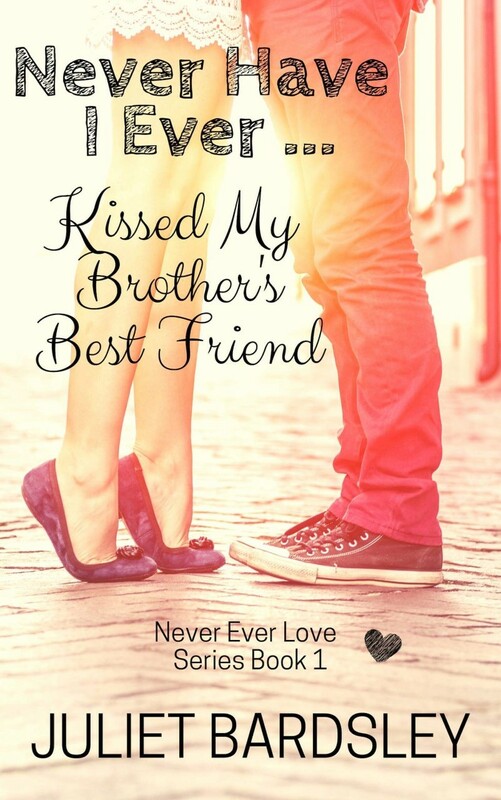 What do you think of this cute cover? Let me know in the comments!